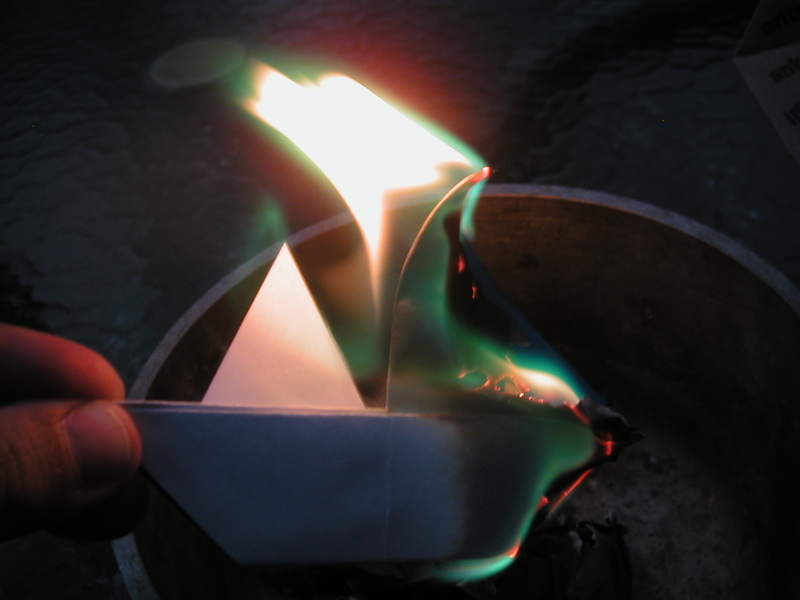 Posted on October 21, 2010, in News, Short Stories and tagged 5923 Quarterly, Burning Origami, Short Stories. Bookmark the permalink. Leave a comment.